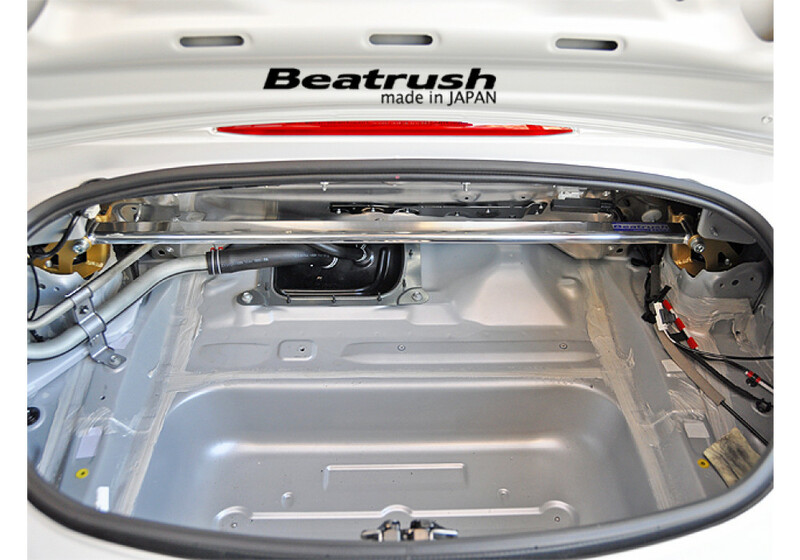 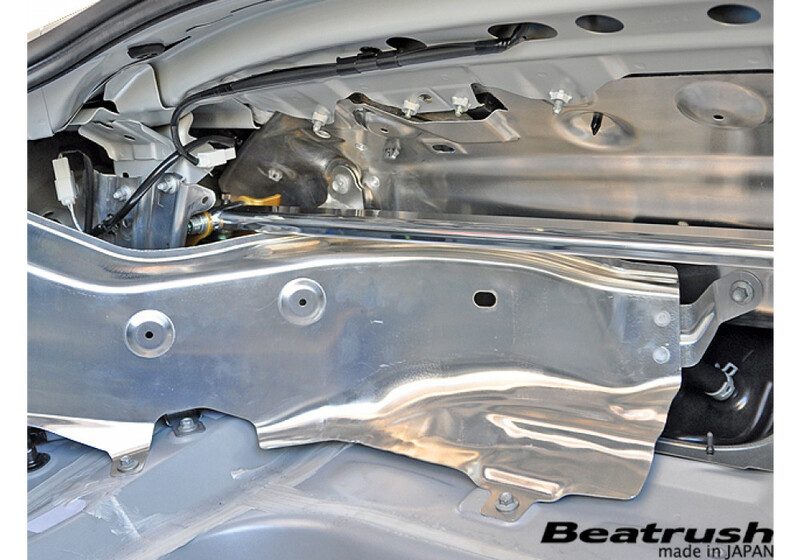 Rear strut bar by Beatrush for the ND (2016+) MX-5. 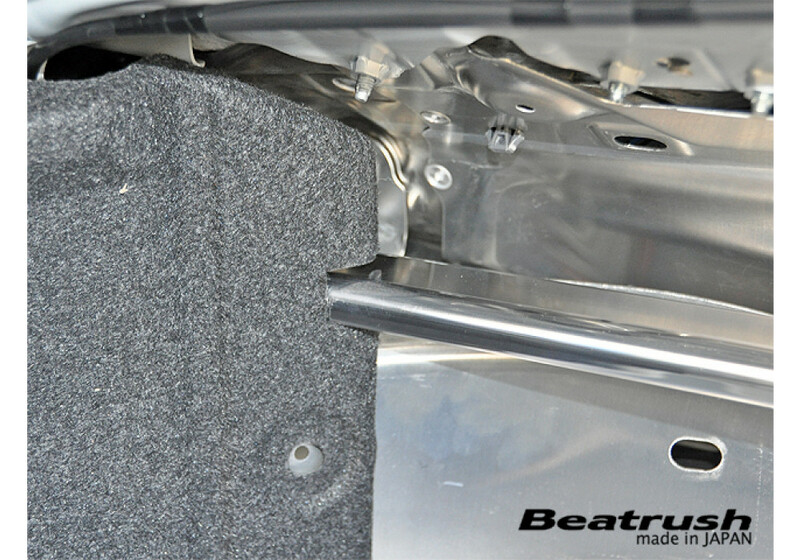 This part is a great way of providing even more balance and cornering ability to your Miata. 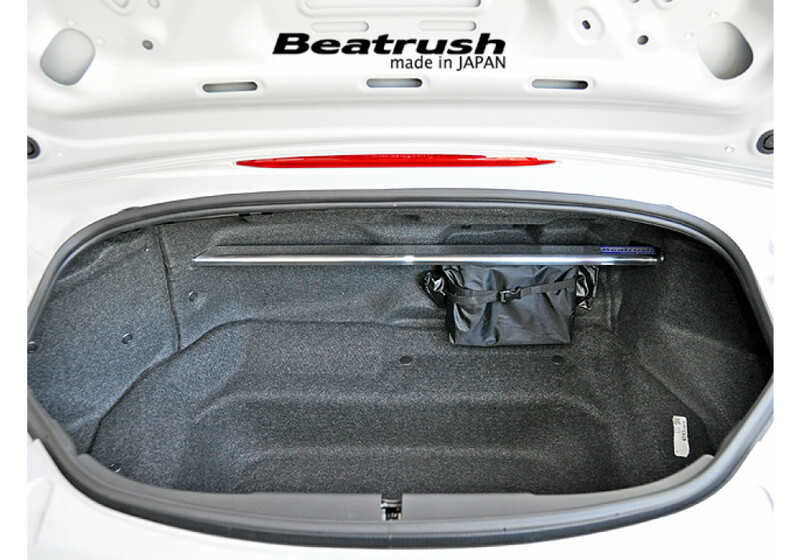 Beatrush uses aluminum oval tubes with aluminum brackets for a lightweight yet strong part. 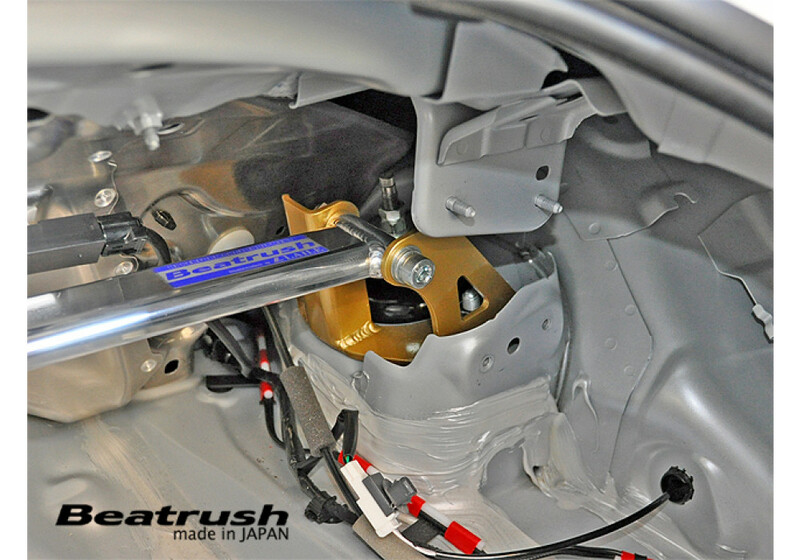 Ideal for all Miatas whether highly modified or stock. 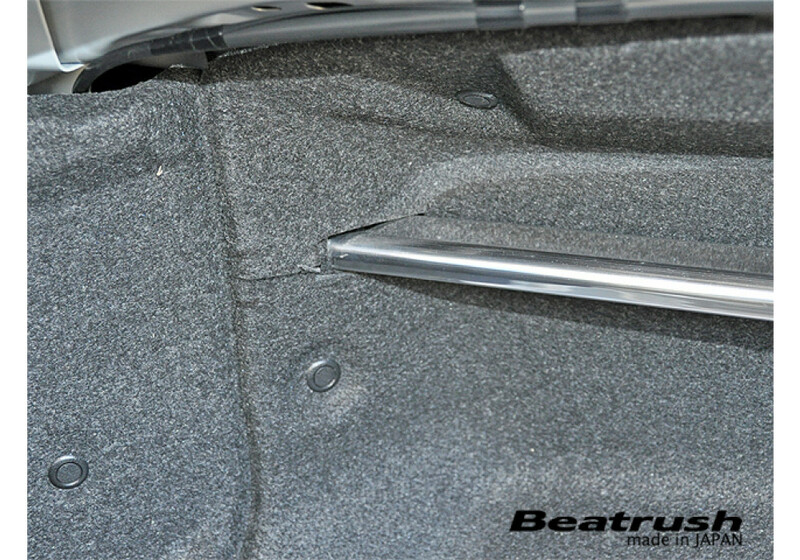 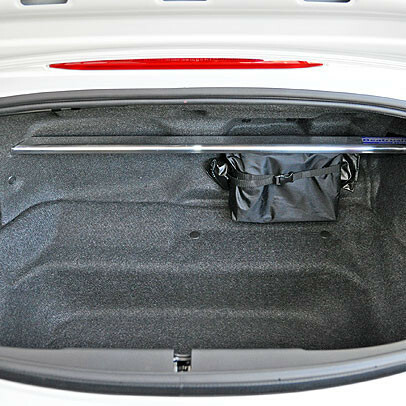 Trimming of the trunk liner is required for installation. 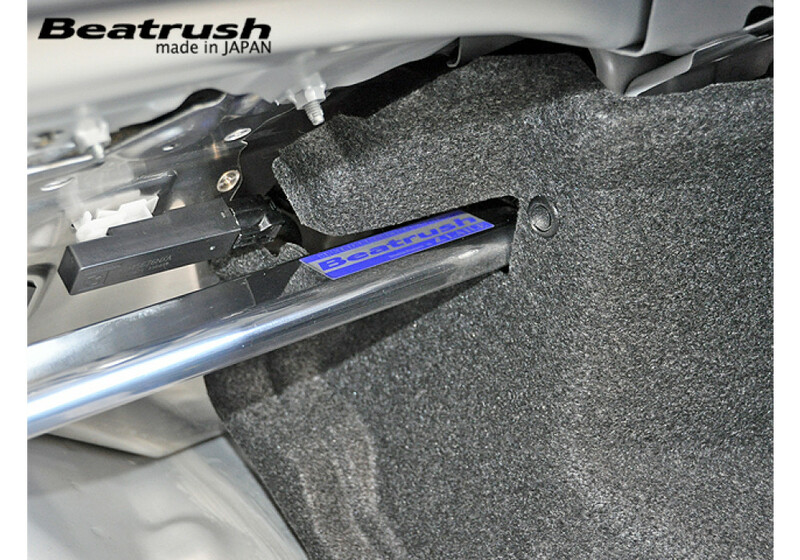 Due to the limited working space and awkward angles during installation, the use of shorter tools are recommended. 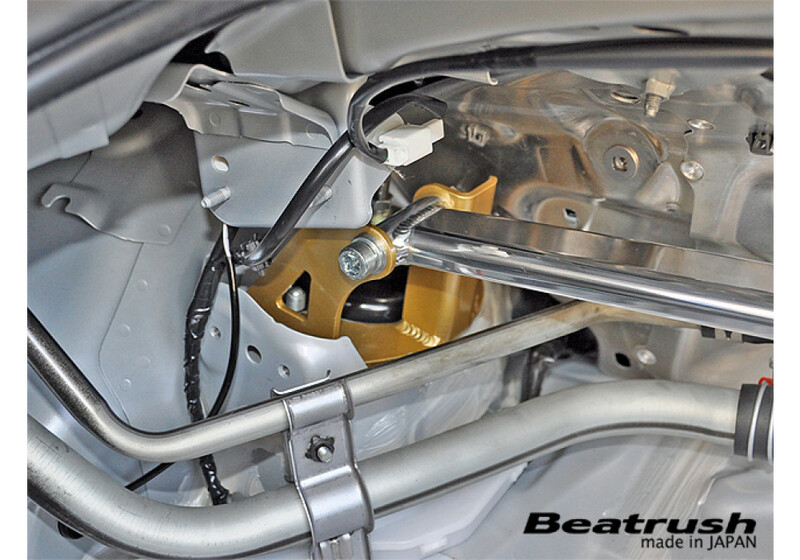 Beatrush Rear Strut Tower Bar should be ordered at REV9 Autosport https://rev9autosport.com/beatrush-rear-strut-tower-bar.html as they provide the best service and speed we've seen so far!